Check out our first children’s activity sheet! 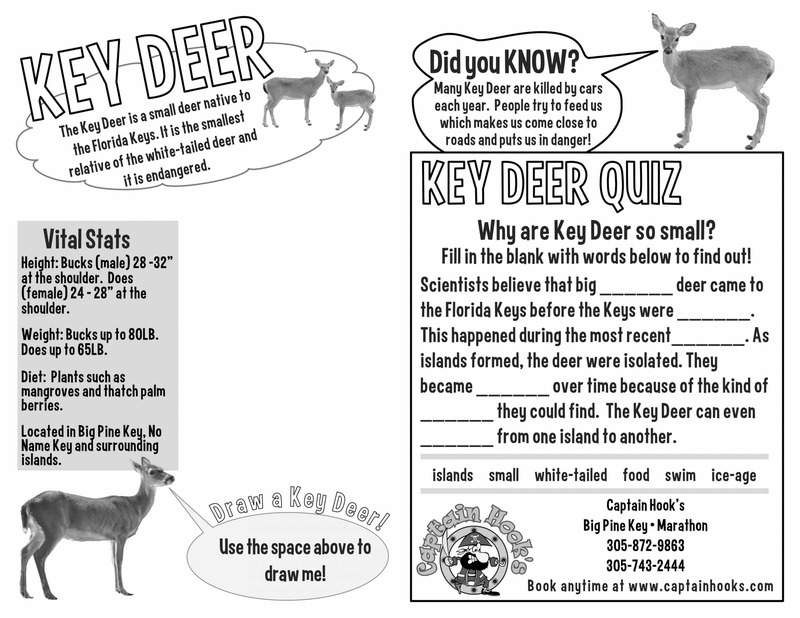 Little kids can work with their parents to learn about Key Deer, and the big kids can challenge themselves to figure out the answers on their own. Stay tuned! More activity sheets to come, covering a variety of topics about the Florida Keys! 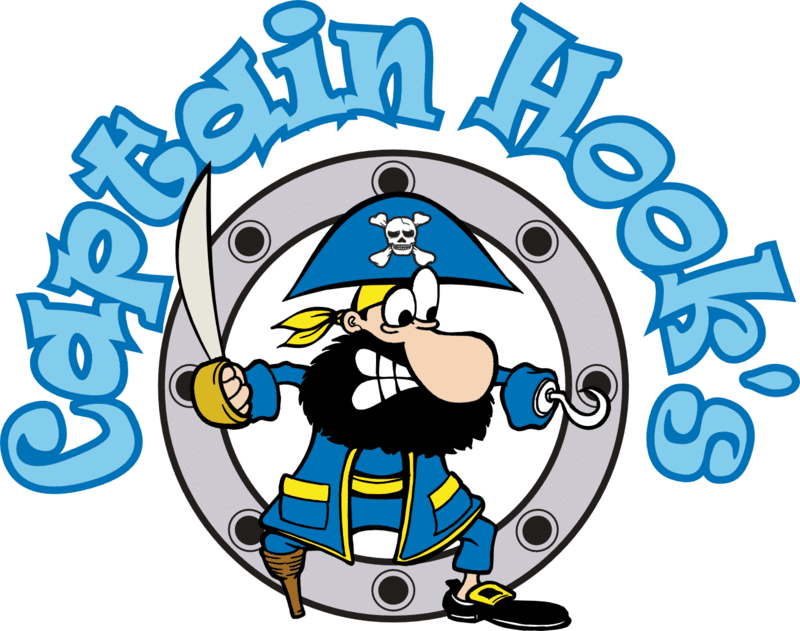 Just click the button below to download your FREE activity sheet.